A lot of marketers view social media and SEO as two distinctive marketing channels. Because of this, many don’t consider how one channel can help the other. But adopting this way of thinking can be a huge mistake. Especially when there’s reason to believe that social media campaigns can have a positive impact on SEO rankings. This post is going to provide some insight into exactly how this can happen. If your SEO campaigns are struggling right now, you’ll soon learn how to improve things, with the help of social media. Does Social Media Have a Direct Impact on SEO? There’s a lot of debate about whether social media has a direct impact on SEO. Google certainly seems to pay attention to social media when delivering search results. For instance, when you’re searching Google, you’ll find that there are some results pulled directly from social media websites. 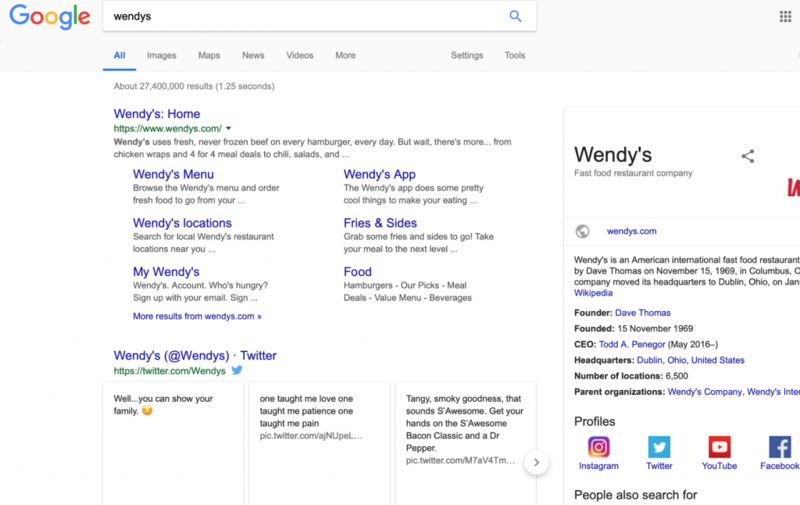 If you take a look at the results below, you’ll notice that the latest Tweets from the company ‘Wendy’s’ is shown in the search listings. Though this is a relatively simple search, it shows that Google has some interest at least in social media. The official word from Google is that social media activity has little impact on the ranking of a website. But research does show that there’s some correlation between a web site’s popularity on social media and how well it’s ranking. The graph below is an excellent example of this. As you can see, the websites that rank highly, tend to have the most substantial social media presence. Now, there’s a chance that this might be a coincidence. There’s also a chance that this makes sense, if you consider that the websites with high rankings might naturally be marketing hard on all fronts. If they’re aware of the benefits of social media, they might also recognize the benefits of SEO; hence they may pursue an SEO strategy that produces good rankings. In other words, they understand the importance of marketing and thus they have positive marketing stats on all relevant platforms. So whether social media has a direct impact on rankings is unclear. 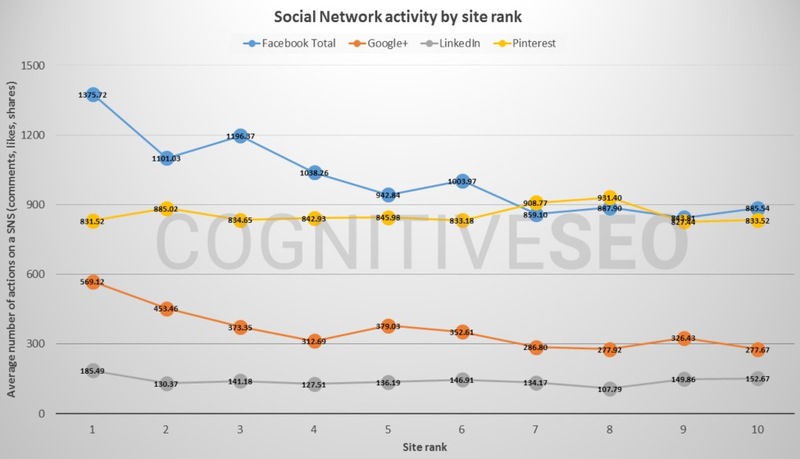 But there’s plenty of evidence to suggest that social media has an indirect effect on the way Google ranks a website. For instance, if you have a solid SEO strategy in place, then a solid social media strategy can help take things to the next level. Google values brands, and if you a substantial social media presence, it shows Google that your website represents a brand. Following, this there’s a chance that they’ll give your site preference in the search listings, for certain kinds of terms. Brands instill a sense of trust and this means that the people clicking on the website of a brand are likely going to have a good experience. Google wants to provide it’s users with the best user experience possible, thus highlighting one of the reasons they tend to give brands a preference. Strong brands are not ‘fly by night’ companies and they have a lot riding on maintaining a good reputation. 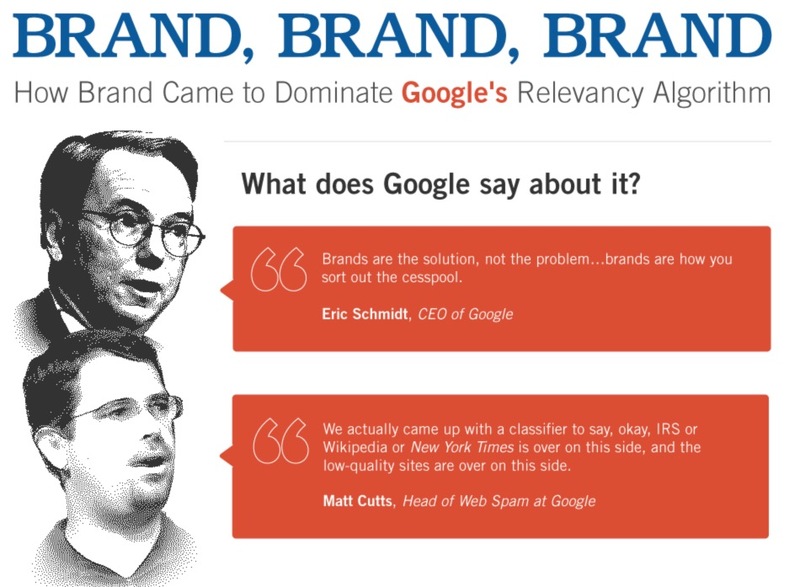 In fact, here are some quotes from the top people at Google, talking about the importance of brands. Branded searches are essentially searches that include the name of a brand, in the search. If you’re able to improve your social media standing, you’ll be able to increase the number of branded searches related to your website. 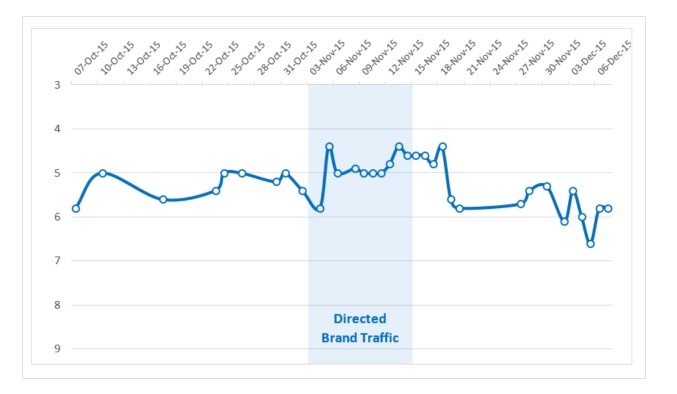 Here’s a great study on how branded searches can impact SEO results. 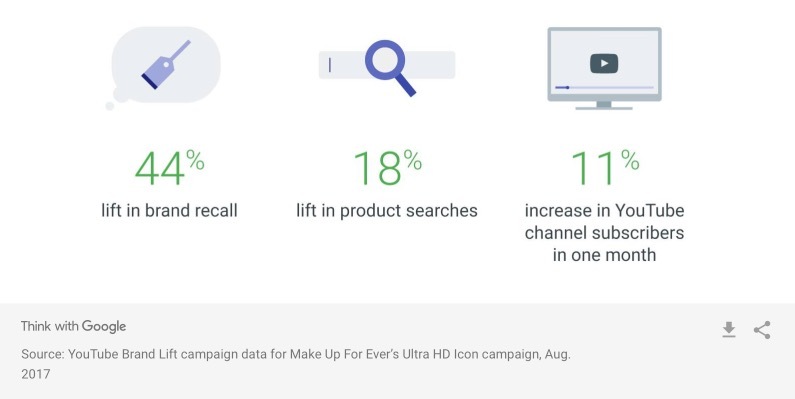 Below is a chart that highlights a campaign wherein a company aimed to improve their branded searches. 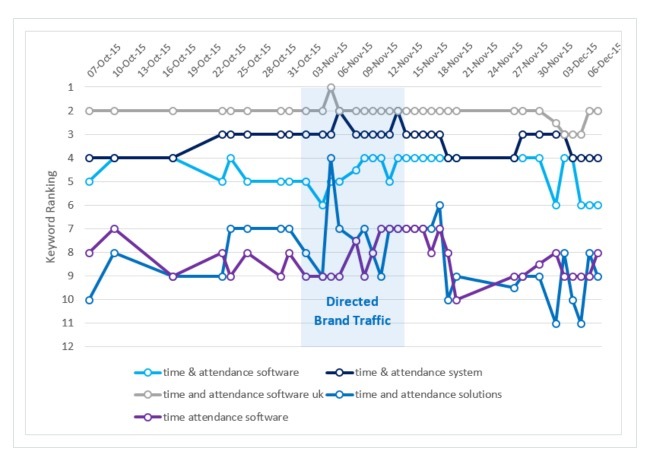 This next chart, shows how rankings changed, as a result of this increase in branded searches. As you can see, there is a definite improvement in results, as a result of the increase in branded searches. It’s worth noting that some of these results only improved for the duration of the exercise. But some of the improvements lasted of a while after the experiment. Of course, nothing is stopping you from taking steps to maintain branded searches over an extended period. In any case, the whole point of this section is to show that branded searches can improve your SEO results. Thus, if you can use social media to increase the branded searches for your business, you’ll be able to improve SEO rankings. Whether, these results stick, though, is another matter and something you’ll need to test. The first thing you’ll want to do is create a social media account on all the major platforms. Such platforms include Facebook, Instagram, Twitter, and YouTube. You don’t have to build a huge following right away on these platforms, but having this large presence can help establish your brand. When setting up your Facebook page for your business, make sure that it is a ‘Business Page.’ When you do this, people will then be able to leave reviews related to your business. These social media reviews will then be visible in the search engine listings. Here’s an example of such a listing. As you can see, the search listing still has a feature that includes the ratings of the business. If someone then performs a search for your business, these reviews could mean the difference between them clicking on your listing, or a competitors listing, especially since the reviews are eye-catching. It’s also worth considering if you can set up a Google My Business account. Though this doesn’t relate directly to social media, it can help strengthen the power of your brand. The reason for this is that it makes it easier for people to leave reviews for your business. These reviews will also give Google some indication on the strength of your brand and the general sentiment towards your company. There’s no official word on whether this has an impact on your business, yet there’s no reason to believe that Google would ignore a company that has a lot of positive reviews. As mentioned social media can impact SEO, because of the way it strengthens your brand. Thus anything else you can do to aid that is likely welcome. Once you’ve established a basic presence on social media, you then need to figure out how you’re going to build some buzz. Perhaps the most useful thing you can do is to create some content. If your production ability is limited, focusing on one form of content is better than focusing on multiple forms. With that said, if you can only focus on one kind of content, you’ll probably want to focus on video content. That’s because video content works across many platforms. You can post it on Facebook, YouTube, Twitter, and Instagram. Text content, though, can probably be only shared via links and this isn’t going to make your content very engaging. An interesting thing to note here is that you’re doing this all in the name of developing some brand awareness. The content you’re trying to create doesn’t need to generate sales directly. Your content should educate people, tell them a story or entertain them in some way or another. If you can do all these at the same time, you likely have some ROI positive content on your hands. Suppose you run a shoe company and you want to develop some brand awareness content based on your latest shoe. You could create some content that tells the story of how this latest shoe went from idea to physical product. When you create this content, you can then ‘push’ it using ads. Because there is so much YouTube Ad inventory, you can get a lot of exposure at relatively low cost. Here’s an example of such a campaign. 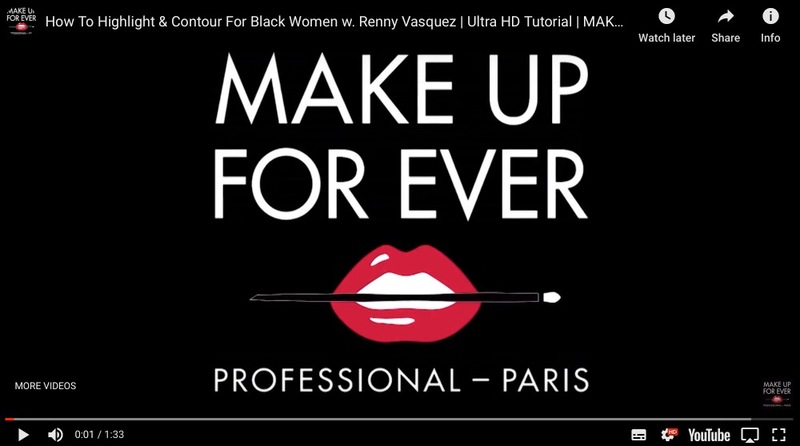 This video is primarily designed to be an educational video that is intended to inform it’s audience. Following this campaign, the company managed to achieve an 18% increase in product searches. Here’s another example, that comes from the CDC. 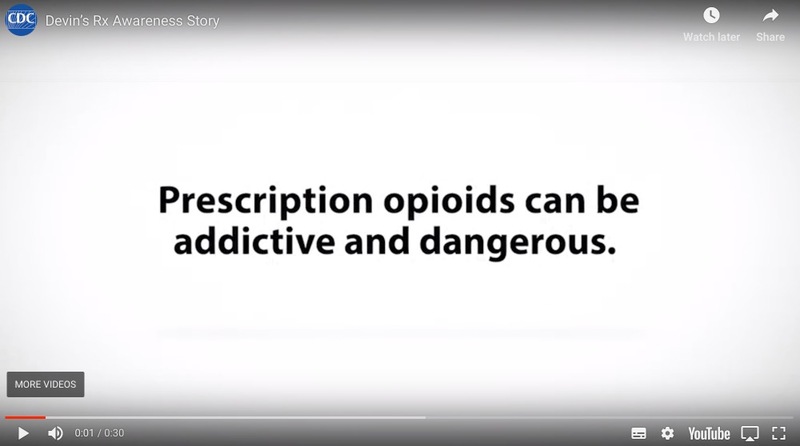 They ran a campaign designed to highlight the dangers of opioids. The campaign was promoted using six-second bumper ads. Thus, once again, it’s clear to see how this kind of campaign can produce improvements in SEO rankings. Let’s take a look at some examples from Facebook. 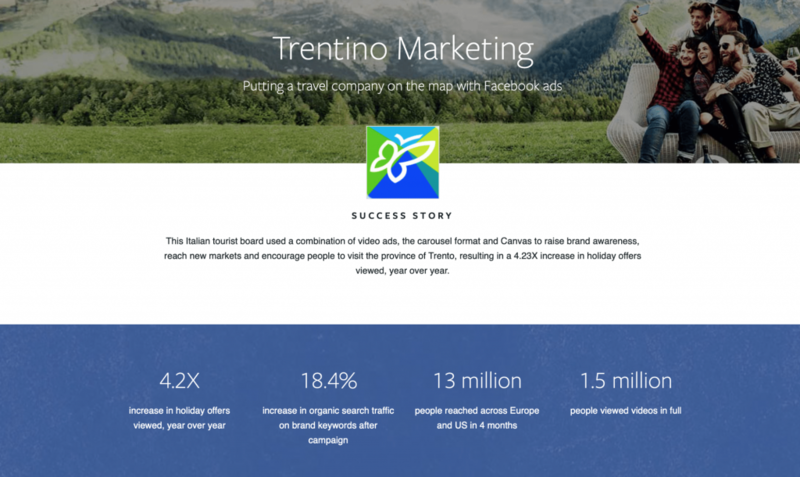 Here’s a campaign from Trentino, which is essentially the tourist board for a region in Italy called Trentino. As you can see in the graphic above, the campaign managed to produce an 18.4% increase in organic search traffic. If you take into account everything we’ve discussed concerning branded searches, this is again, evidence of how social media can produce an improvement in SEO results. This increase in branded searches is a potential sign to Google that the company has a strong brand, and evidence that they’re a company to be trusted. 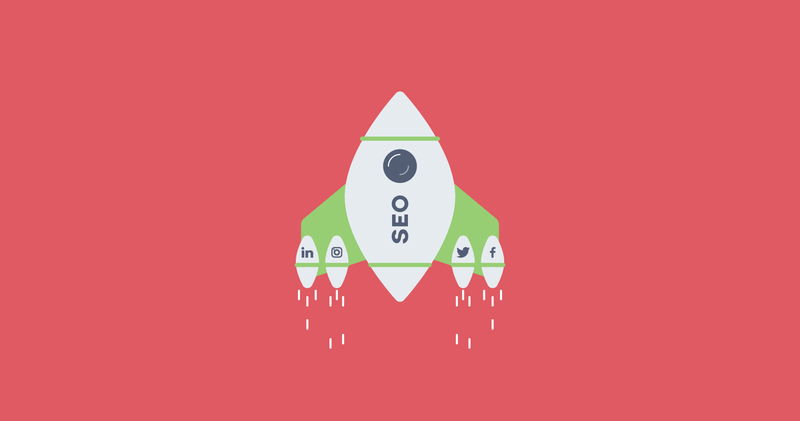 So, does social media impact SEO rankings? Well, it’s hard to say, because there’s no official word on whether it does. But, it’s clear that Google does value brands and with the help of social media, you can show Google that your company has a strong brand. In this post, we’ve explored some of the ways you can use social media to strengthen your brand. Ultimately, it comes down to creating content and then getting that content in front of a lot of people. You can use ads to do that, if your content isn’t able to do that on its own, as a result of being shared. It shouldn’t cost you a significant amount to do this, because you’re going to run brand awareness ads, and those kinds of ads tend to be cheaper. With all that said, if you can consistently do this, there’s reason to believe that your SEO rankings will benefit as a result of your efforts. 1 Does Social Media Have a Direct Impact on SEO?